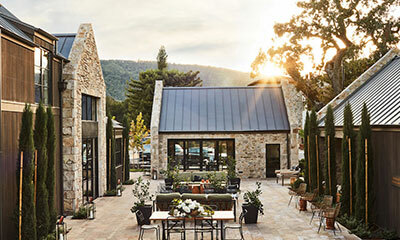 Not sure which Napa Valley wineries to visit? 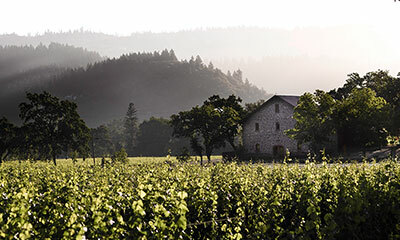 We've created several itineraries to help you make the most of your next trip: one for Carneros, the City of Napa and on to Yountville; one for Oakville, Rutherford and St. Helena; and a third for forays north of St. Helena into Calistoga; and a collection of itineraries that will take you throughout the valley spotlighting our region's signature environmental sustainability program, Napa Green. Or, design your own itinerary to fit your imagination by using our Winery Map and Trip Planner. With a just a click you can locate wineries using our interactive map, create your itinerary, get directions and send to your phone. 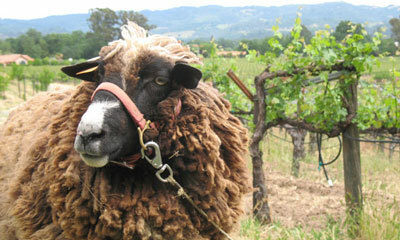 Visit local wineries taking a soil-to-bottle approach to protecting the environment. City of Napa, Carneros and Yountville. Oakville, Rutherford and St. Helena. 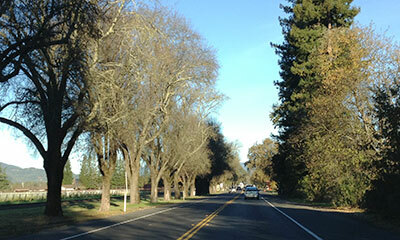 North of St. Helena to Calistoga. Create your own itinerary with our Winery Map and Trip Planner. 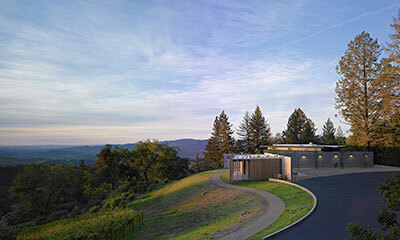 10 tips to help you make the most of your wine country visit. More than three dozen different wine grape varieties flourish in the Napa Valley. Explore the Premiere Napa Valley wine portfolio. Locate wineries, create your itinerary, get directions and send to your phone with our new interactive map.